Today's post was so fun! 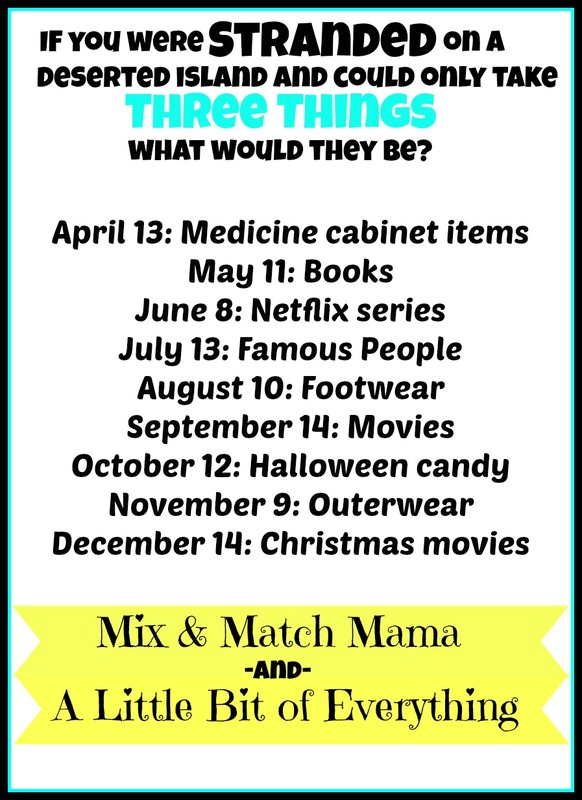 I'm linking up with Mix and Match Mama to share what 3 Netflix series I would bring with me if I were stranded on an island! I mean I don't know how we got lucky enough to be stranded on an island that streams Netflix, but I'll take it! 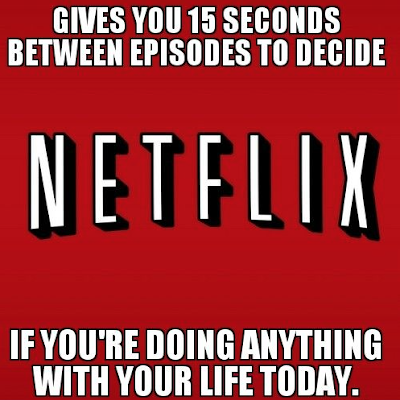 Netflix was probably the best thing to happen to me after having babies. All those late night feedings, hours of rocking....they were spent bonding with my babies while watching Netflix! So I put a lot of thought into this...if I could only bring three shows, they had to be AMAZING shows! Friends was added to Netflix around the time I had Paisley! 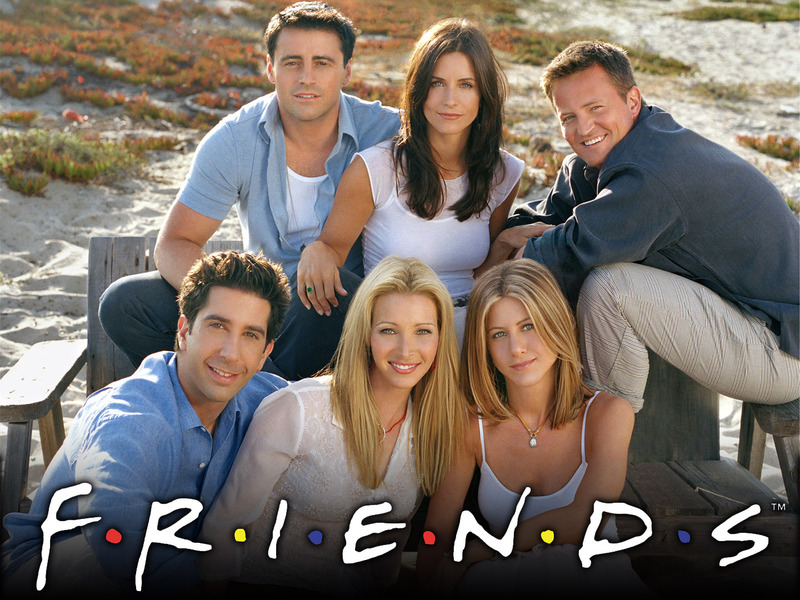 I spend a lot of time nursing and watching Friends. It's safe to say that I have seen every single episode at least 10 times. And I never get tired of them. Ever! 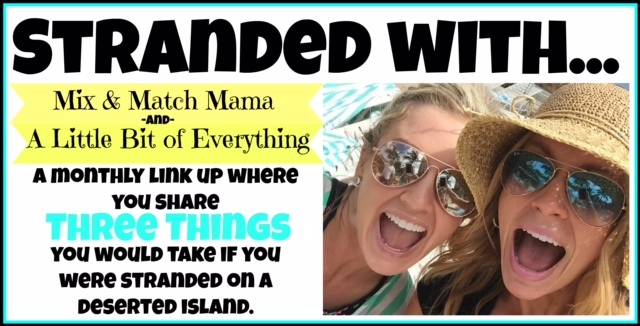 It would be the perfect, funny show to watch while stranded on an island! If you haven't watched this show yet, you need to. I truly believe this show has something for everyone, but especially if you are a parent. I loved this series so much that I watched it twice - once by myself and then the second time with John. I love my own family to pieces but if I had to choose another family, it would be the Bravermans! I was actually hoping that watching this series would convince John to have a fourth baby! 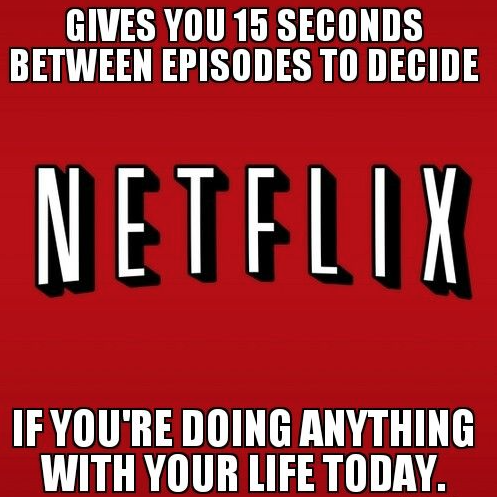 Like Parenthood, I've watched this series twice. I watched it as a teenager when it was on air. Rory graduated from high school at the same time I did, in 2003! I just recently watched it again on Netflix because I was looking for a fun, feel good show to watch at nap time! It was really interesting to watch the show from a whole new perspective - as a Mom of girls! That is really what landed it in my top three. 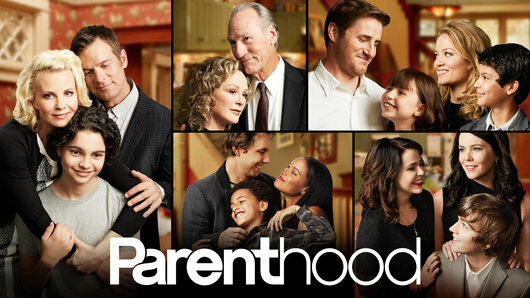 I love all aspects of this show - the dialogue, the cozy town, all of the coffee drinking, the family relationships, etc. It's a show I will always come back to! So those are my three Netflix series to take to my island! Hopefully other people will be bringing good shows too! You can link up every month to share what 3 things you would bring to an island!